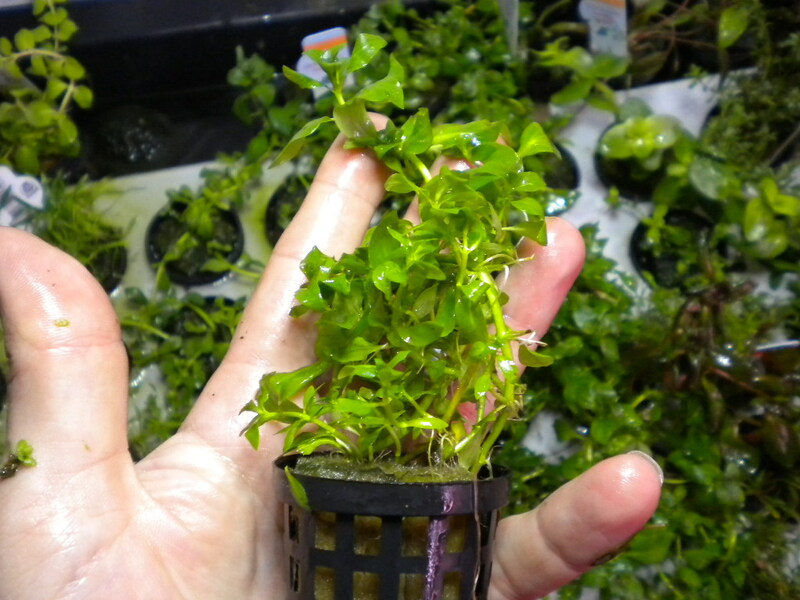 Many people often query us on why the plant they received is so small compared to a previous plant they purchased or if you can believe it, too big!! Well I’m going to give you a brief understanding of what affects the plants and in what ways. Firstly as I’m sure you know, most plants need good light and the right temperatures to really flourish. This means that during the summer in the high temperatures and lots of sunlight the growers will get lots of nice big, bright plants. These plants may well run into the first few months of winter. However on the flip side during winter when its cold, dark and damp the plants will still grow but slowly. This will mean that they arrive with us small and as it even colder here that it is where the growers are we have very little chance of getting much growth. These smaller plants will often run into the first few months of summer as there will be an overlap of when plants struggle and when they thrive. Don’t you just love plants on wood? So you’ve dipped into your savings and the piece arrives with you and BANG. Instant focal point with minimal effort. Don’t you just love that – not having to put any effort in and getting a great result immediately. Now don’t go plonking it right in the middle of your tank, where you want it is slightly off to the left or the right – that’s where it will look best. And if it doesn’t look quite right there then don’t worry. That’s the beauty of these sort of pieces – they can be moved with minimal fuss. 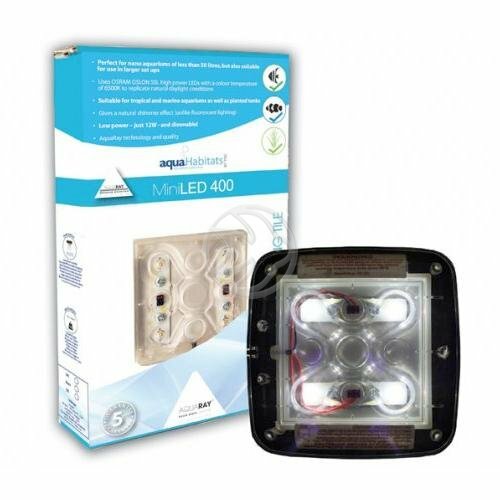 But not only that but the require low lighting and minimal nutrition.You can find this piece by clicking on the picture or if you wanted to see our whole range, click on this link. 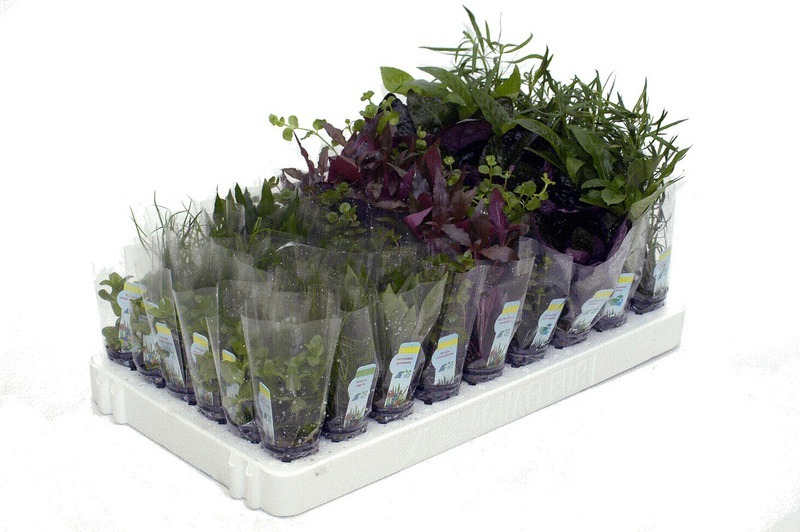 I’m often asked what plants do you get in a mixed box – of course the answer is always the same. A mixture of plants chosen at our discretion. This is part of their charm – you never quite know what you will received but we do know you will like them :). 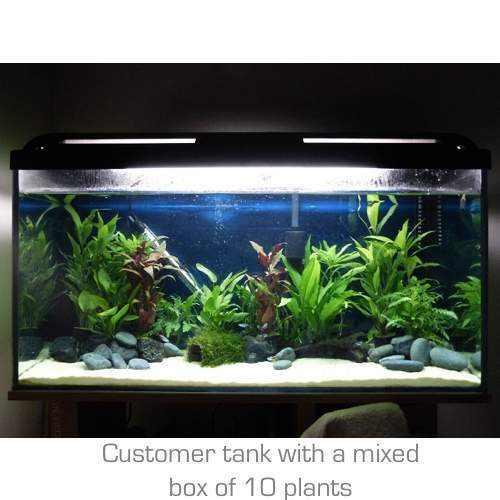 But one customer kindly sent in a picture of her tank after purchasing a mixed box of 10 plants so I wanted to share with you. Plants need trimming all the time. If you want them to look their best and remain healthy and bushy, then you need to get your scissors out and give your plants a good trim. And generally, I don’t mean a little snip here and there, I mean hack them off. Stem plants for example, need to be cut very heavy, perhaps 50% off each time. But what about plants that some of you may never trim? 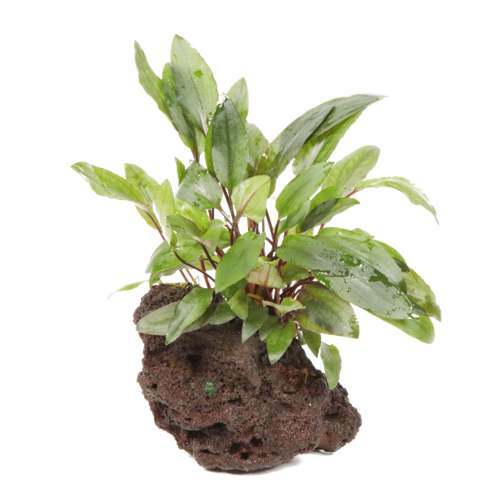 Cryptocorynes. 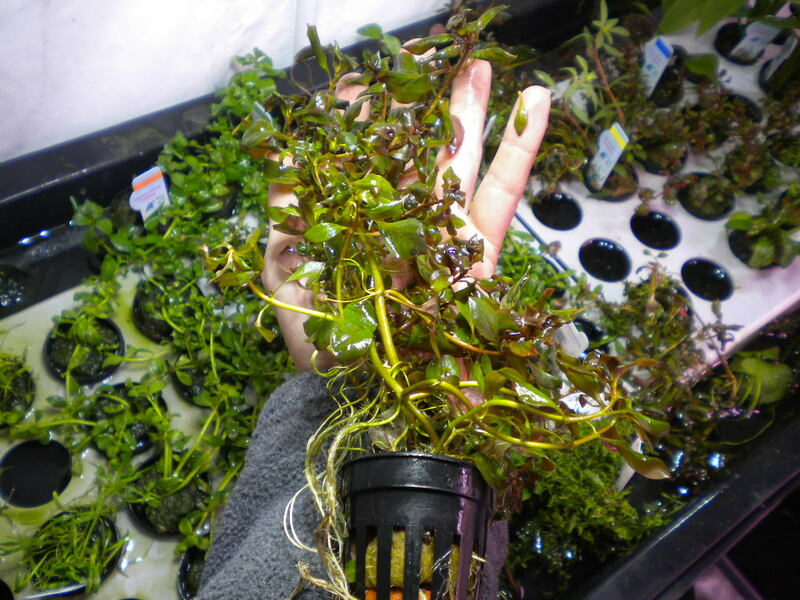 Below I found a lovely YouTube clip that shows how to trim Cryptocoryne’s. The angled scissors (very nice) make light work and are accurate enough to provide clean crisp cuts. Crypocoryne’s (particularly in the early days) can lose their leaves especially if there is some melt. But rather than wait until the leaves go all mushy, nip them off. I believe this is Aqua Essentials for a few reasons. 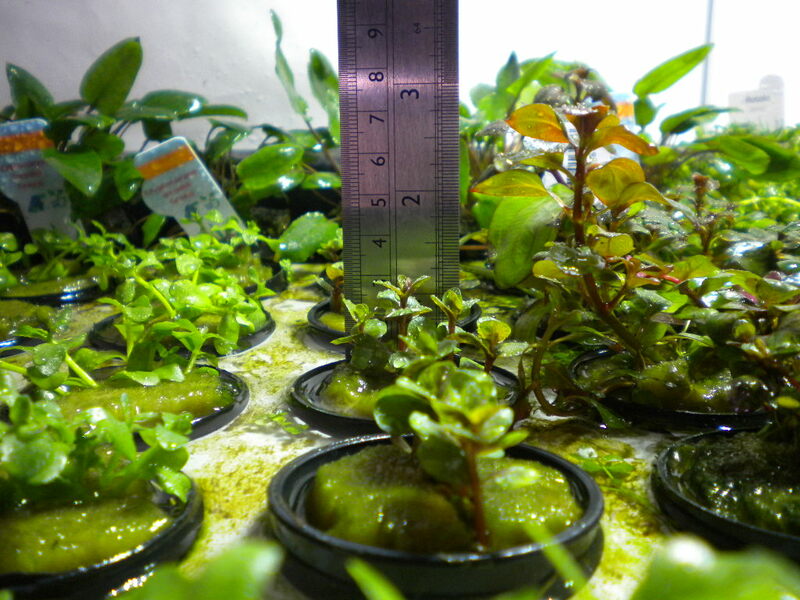 I know my standards are really high and the feedback we get from customers to the quality of the packaging, the plants themselves, the quick despatch and the free advice we give day after day in the quest to help hobbyists with their planted aquarium. World class isn’t just one aspect in my opinion, it’s a number of factors based over a period of time and compared to others in the field. So the plants we send out are World Class. Kept hydroponically just like the growers. They get nice and warm air with plenty of O2 and ferts, and guess what some even flower. Not only that but because we keep them hydroponically, they ship really well and will take to your aquarium much quicker. 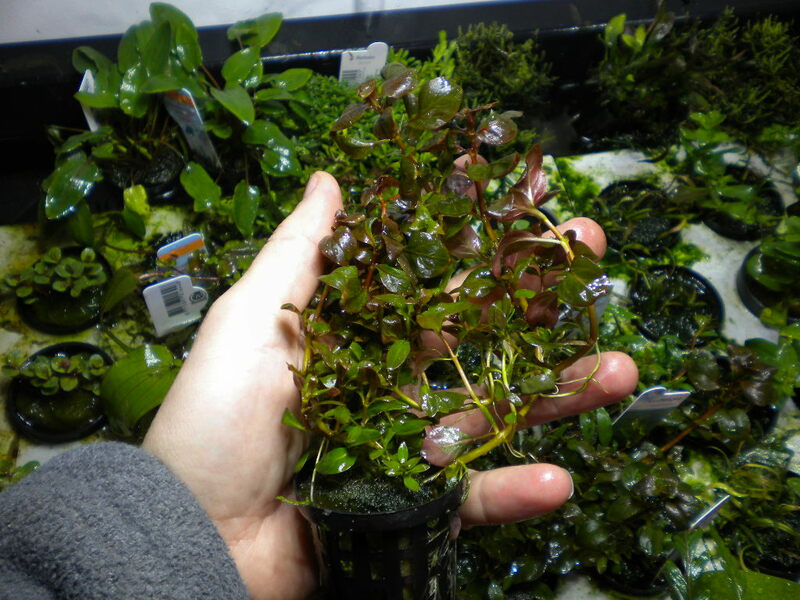 What’s more is that most of our plants now cost only £2.99 each and if you buy 5 or more this price drops to £2.69. Not bad heh for world class? 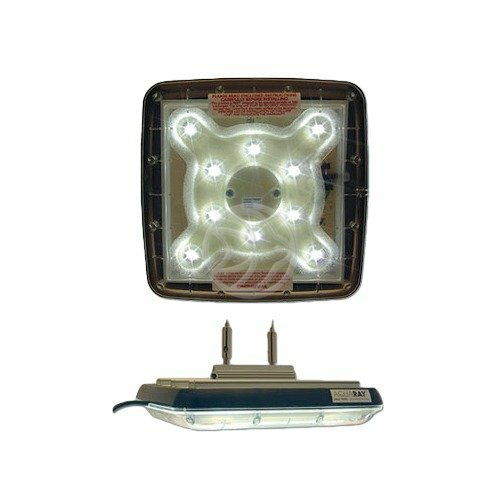 We’ve been running a trial for about 6 weeks now on the TMC LED lighting as we believe this is the way forward for our hydroponics lighting – TMC do but were kind enough to let us test their products. 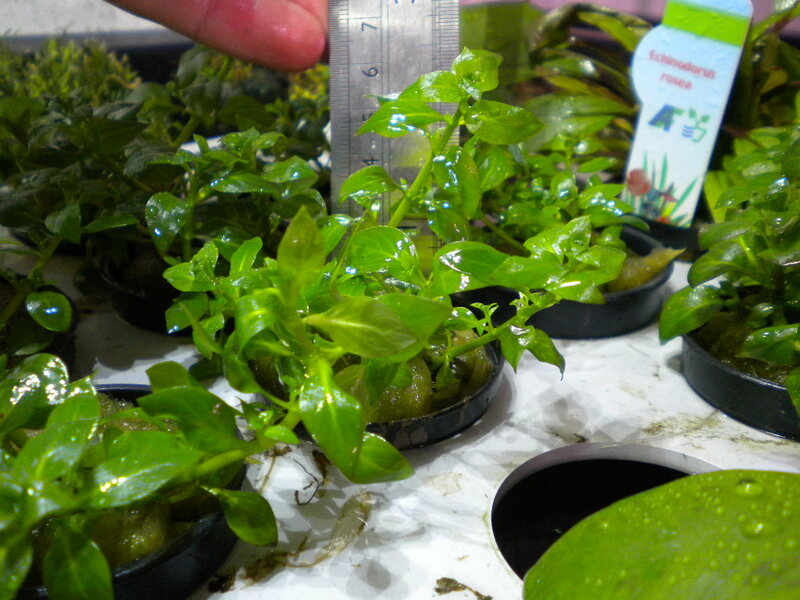 Our aquatic plants are really loving the lights and we’re even running them 24/7 because they are so economical. 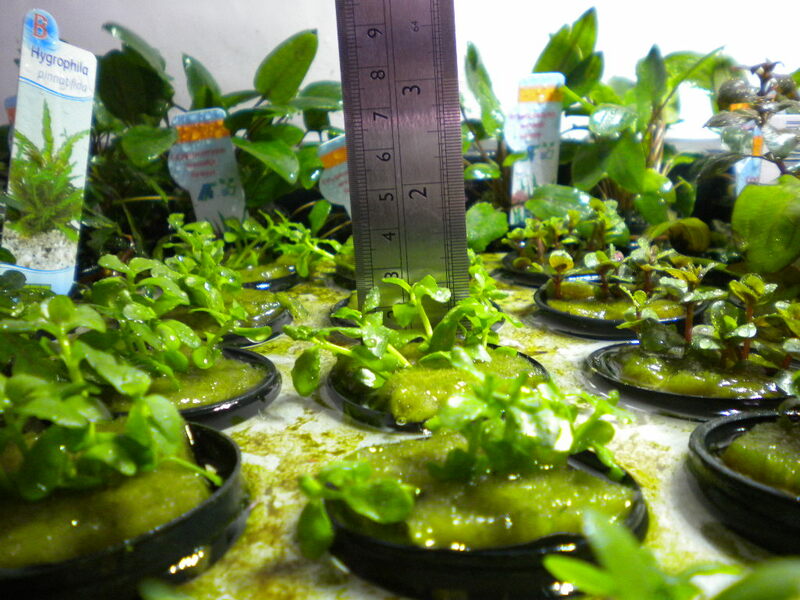 We’re using the MiniLED 400 and the Grobeam tile and they are elevated about 15″ above the plants. It’s only been a few days so far, but remember the lighting is on 24/7. The red variety has responded very quickly – these are new shoots and the reds are already showing good signs. The green variety is grown a little but they are under the MiniLED 400 tile so I guess the growth rate shouldn’t be as fast due to the lesser power. 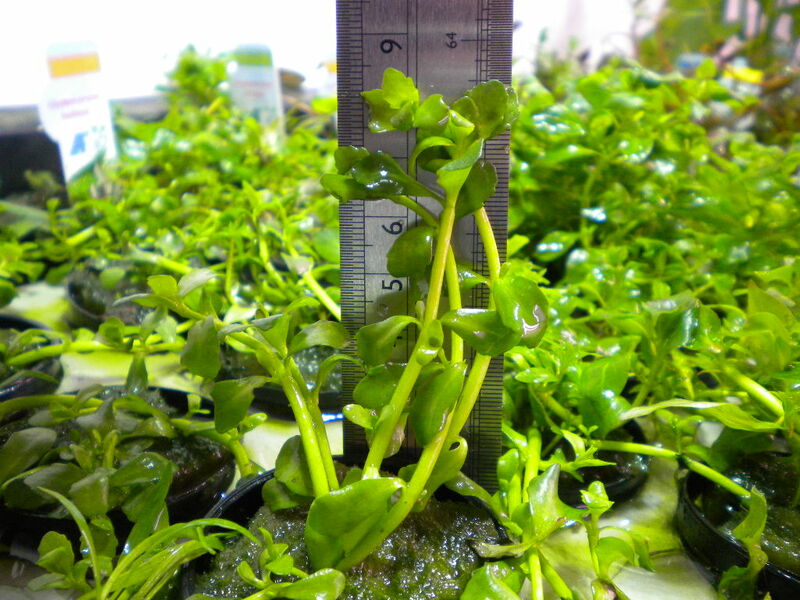 The Bacopa monnieri hasn’t done anything yet so nothing to report there. I’ll be updating this post every week to tell you about progress. If you have any questions about this experiment – let me know!! OK so I’ve taken a few snaps for you just to see what they are like at the moment. 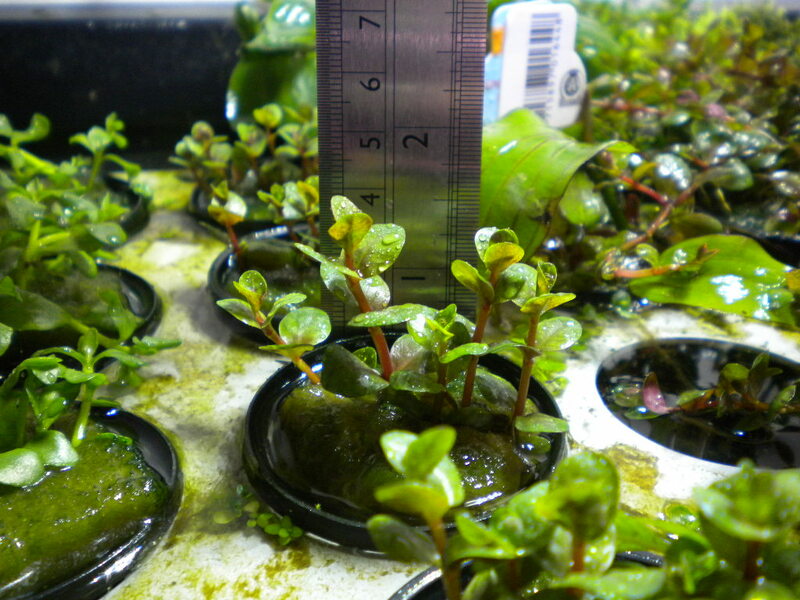 One thing I will mention is the Ludwigia palustris red was planted a week before the others so it’s growth is expected to be bigger, but I wasn’t expecting it to have grown quite that much – impressive heh 🙂 I wonder what it will be like in another weeks time? Only 4 days later, attached are some new pictures of the plants. 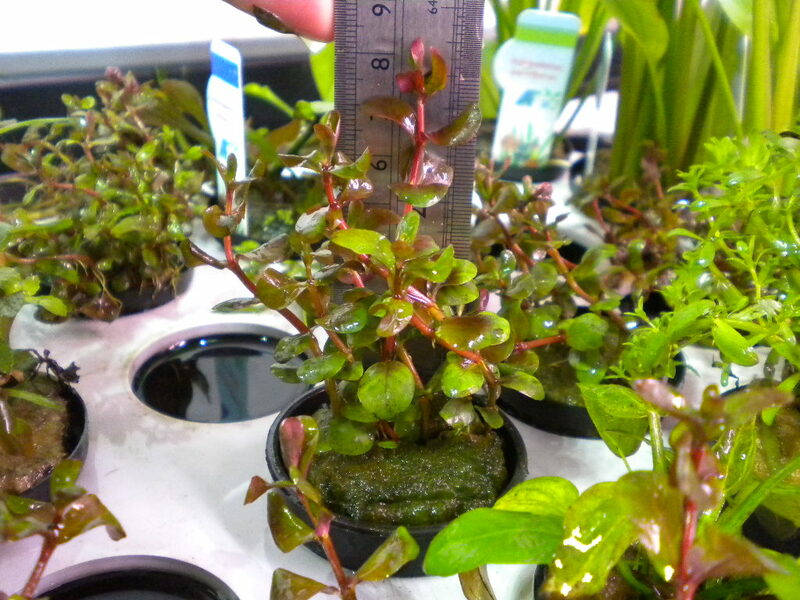 Ludwigia palustris green has grown at least 2 cm in 4 days and looks excellent with great colours. 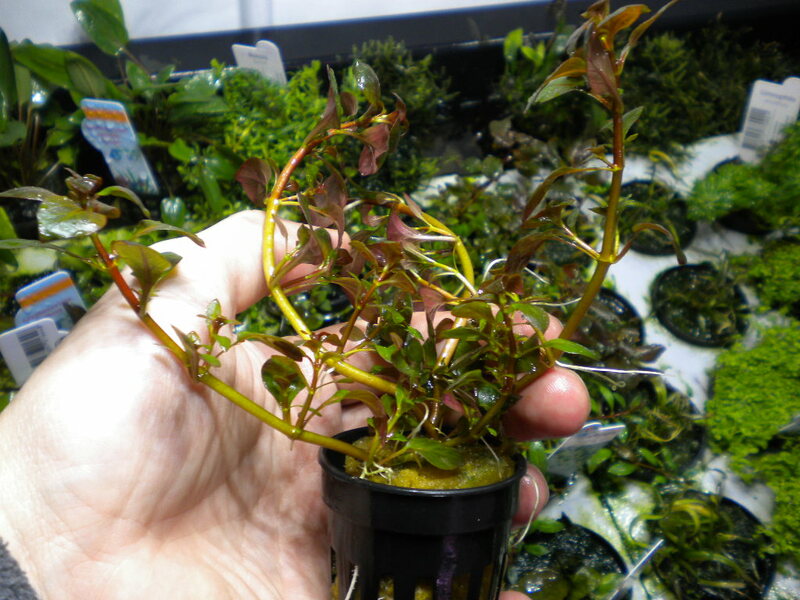 Ludwigia palustris red is turning into a bit of a beast and is growing rapidly! Difficult to measure now as it doesn’t stand upright very easily. Not sure if this is going to be a problem as it gets bigger but health wise it’s A1. Rotala rotundifolia has grown 1 cm in 4 days and looks rather nice as I am sure you will agree. 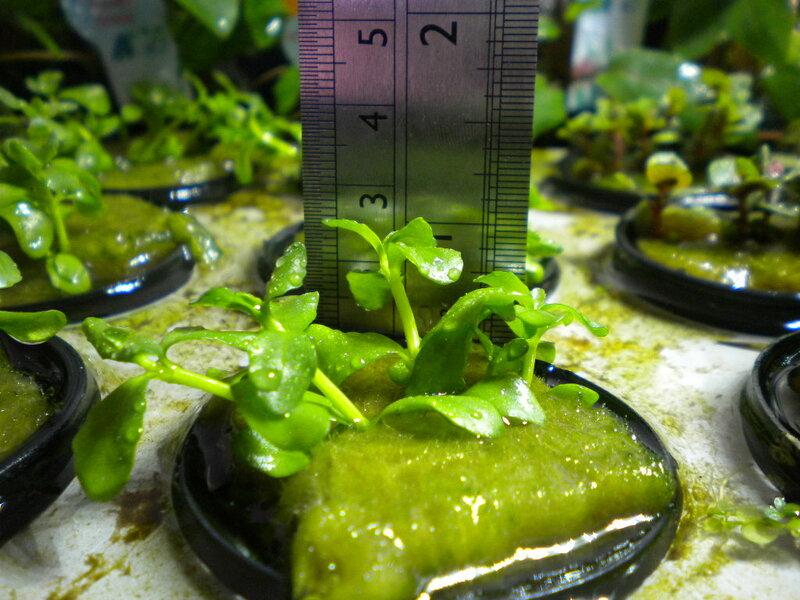 Very perky and healthy – notice a couple of shoots appear much larger than the others. It will be interesting to see if the others catch up or if that size becomes more apparent. Plants sit in their pots about 3/4 deep of nutrient rich flowing water. It’s been a long time since our last update. We’ve moved premises so updating this has gone on the back burner. However, we’re back up to speed now and I have some new photos to share with you. The plants did stay in boxes for 3 days whilst we moved. I don’t think the young plants particularly enjoyed that but it’s just a gut feeling. I welcome any comments/thoughts you have on this experiment so far. 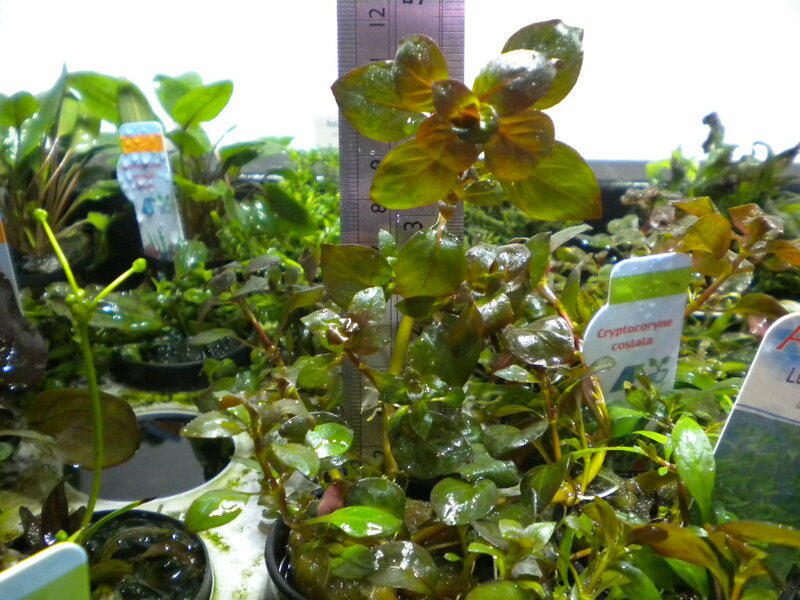 Bacopa monnieri is nearly at 9cm now. Seems an easy plant to grow at the moment. 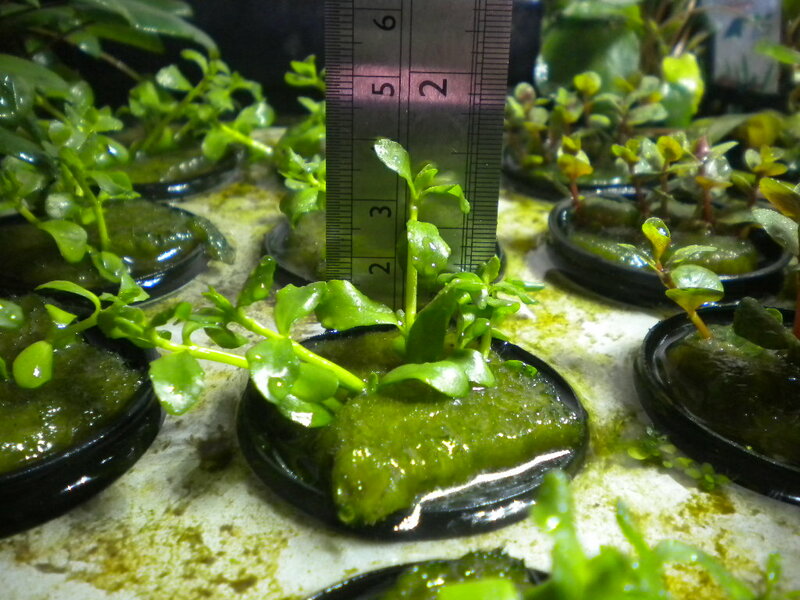 Ludwigia palustris green is still doing well. Health is excellent but the stems are floppy (not sure why…) and ideas anyone? Rotala rotundifolia. This is my favourite of all the plants as it grows well and supports itself pretty much. It’s attractive and nearly 9cm in height. Colours still look good. Would love some comments on this to hear what you think. I’ve written a post about our rather excellent mixed boxes of plants, so I won’t repeat myself. What I will do is remind you of the benefits of them and how the more you buy, the cheaper the plants are. 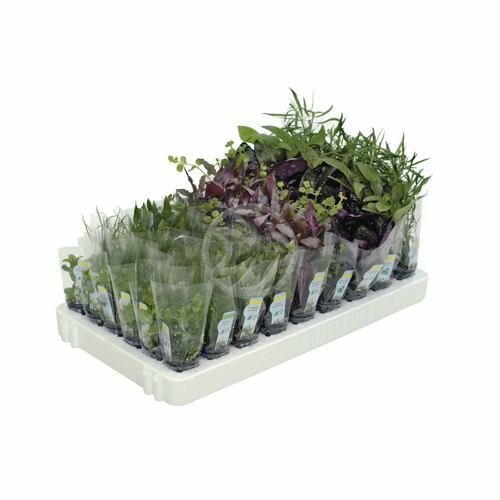 The benefits of mixed boxes are that we decide for you which plants are a best. 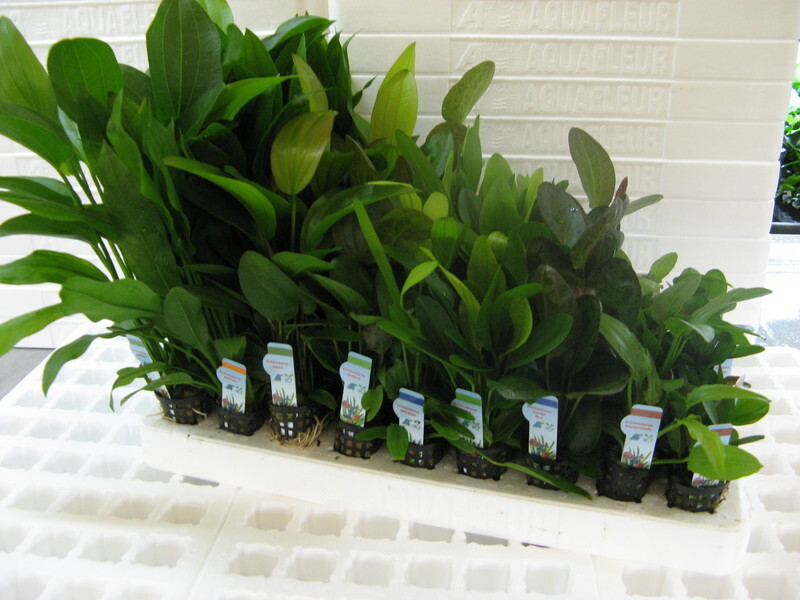 Typically a mixed box of plants is suitable for hobbyists who are either new to the hobby, or they just can’t decide! 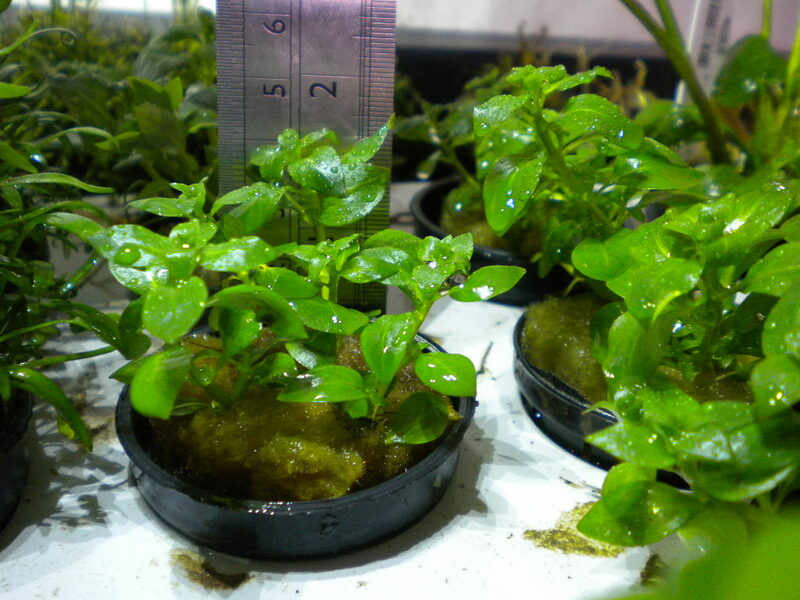 We put in pots that are considered relatively easy to grow, so we won’t put in plants that would only survive with CO2. 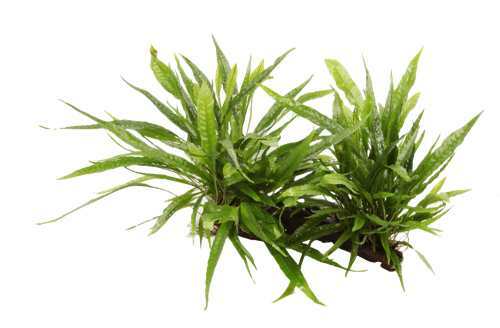 Not only that but don’t forget all our plants come with a full root structure which means not only do they plant easily and anchor down, but they also begin growing immediately in your tank. 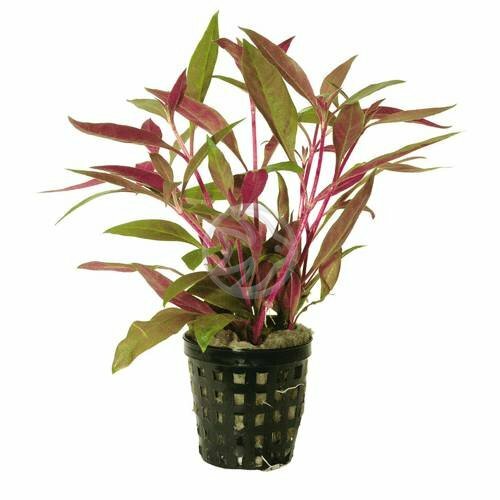 When you invest in a mixed box of potted plants, not only do we select a superb range of foreground, midground and background plants but we also give you free fertilisers. That’s right, totally free. 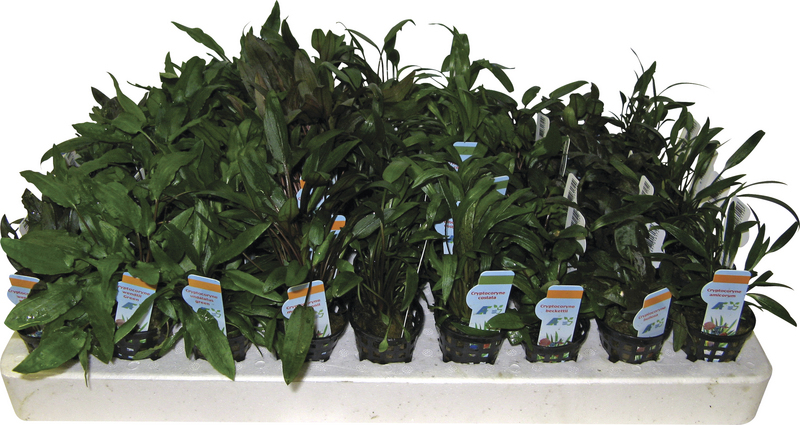 And, if you go for one of the mixed boxes of 40 or 50, the price of the potted plants drops down to £2.75. 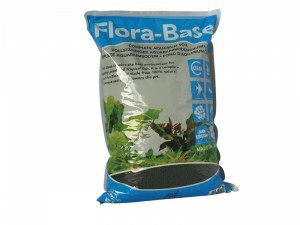 This becomes incredible value for such high quality potted plants when you consider a typical potted plant costs £3.99. You can find our mixed boxes by clicking here and if you have any questions, I’d love to hear from you.